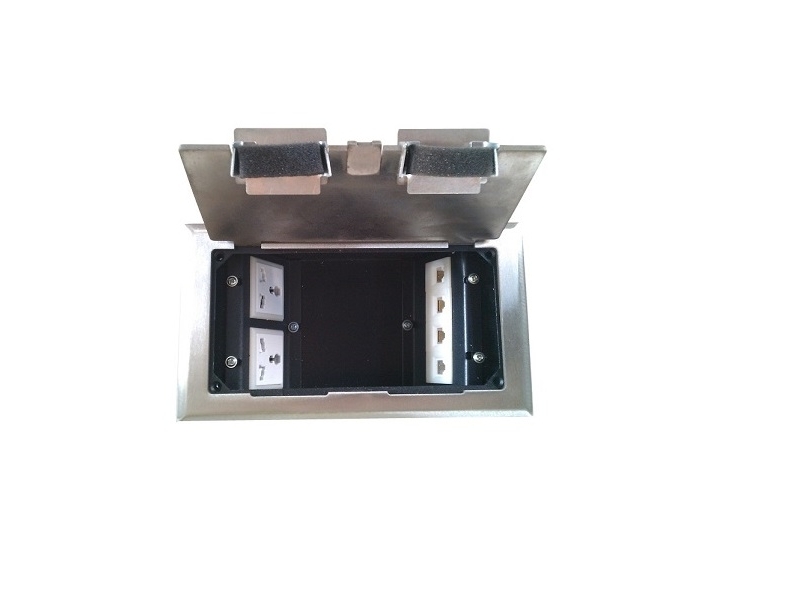 Basic Socket Boxes for Panels. 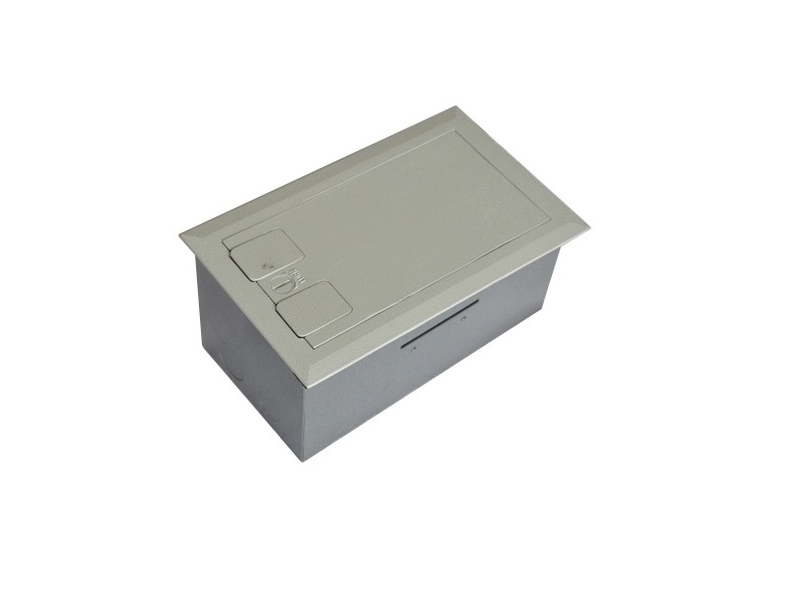 Socket Boxes are specially designed to various kinds of electrical appliances used in computer rooms and modern intelligent buildings, such as computers, air conditioners,TV,faxes, etc. Also to input and output of strong electricity and weak electricity. 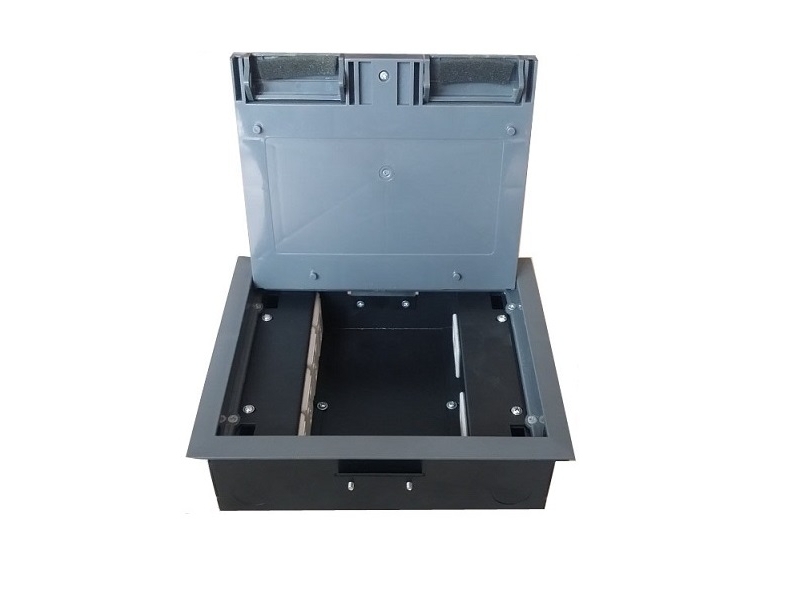 To meet different requirements from customers, Basic are able to supply variours kinds of socket boxes with different outside materials, inner mandrels and shapes.(i.e. 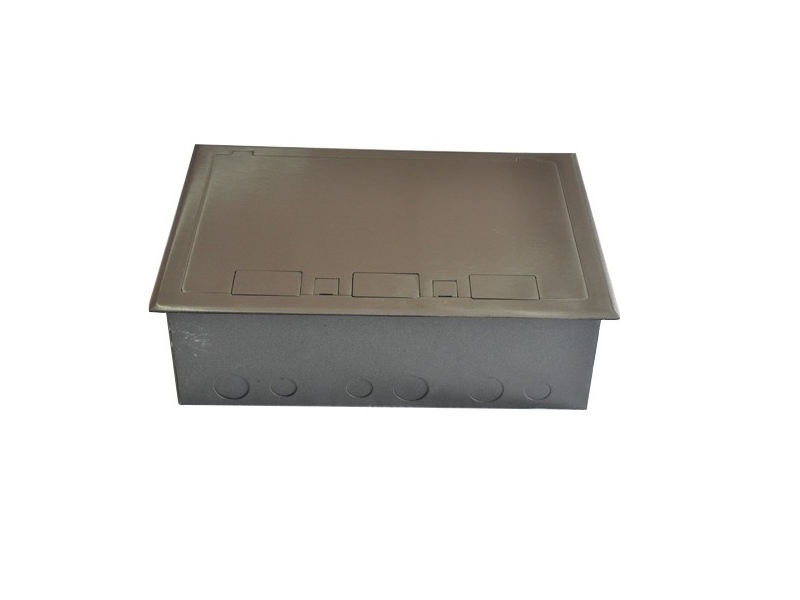 Outside materials: copper, stanless steel, casting plastic,etc; Inner Mandrel:unilateral strong and unilateral weak, multilateral strong and multilateral weak,etc; Shapes:round and square). 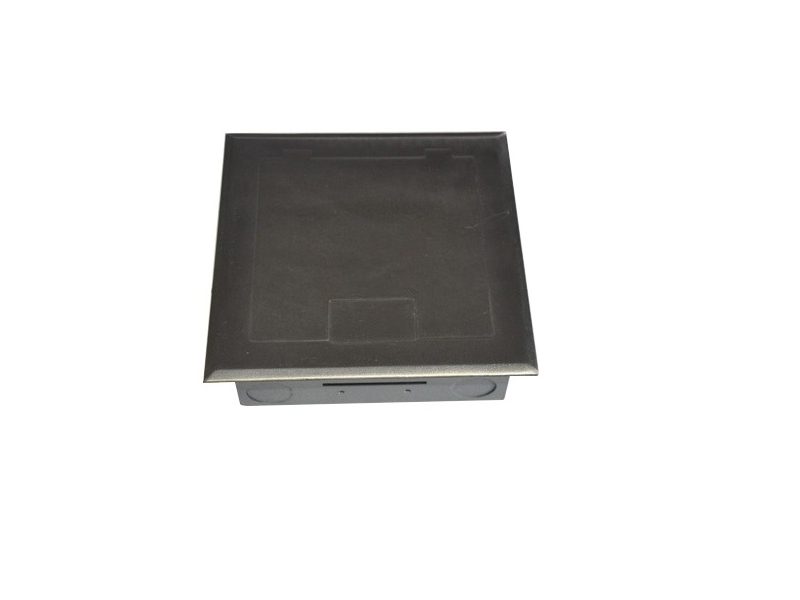 Dimension of Panel: 250x220x4mm, Dimensions of Bottom Case :230x200mm, Dimensions of Hole on Raised Floor:235 x 205 Inside the box, 4 Model 86 panels or 8 position Model 118 or 12 position Model 120 functional parts can be arbitrarily combined to suit both strong or weak power supply. 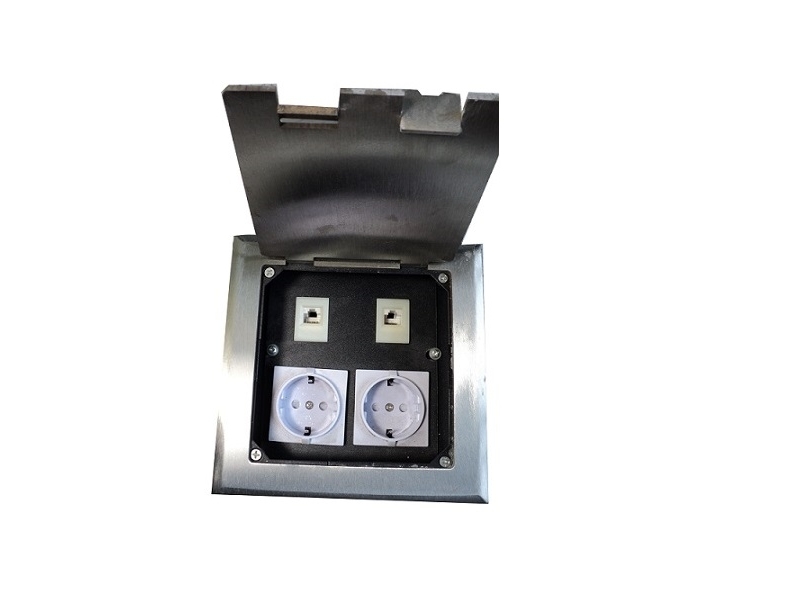 Dimension of Panel: 150x150x4mm, Dimensions of Bottom Case :130x130mm, Inside the box, one Model 86 panels or two-position Model 118 or four- position Model 120 functional parts can be arbitrarily combined to suit both strong or weak power supply. 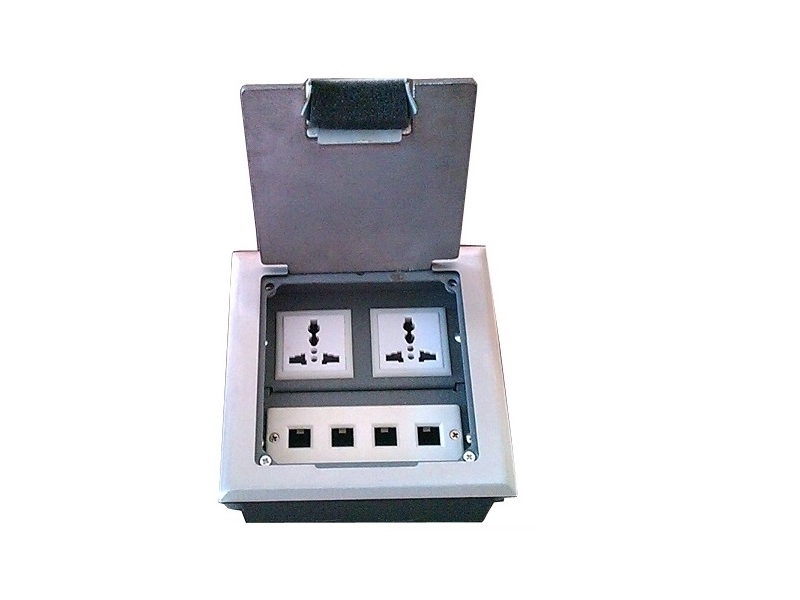 Dimension of Panel: 230x130x4mm, Dimensions of Bottom Case : 210x110mm, Inside the box, 2 Model 86 panels or 6 position Model 118 or 9 position Model 120 functional parts can be arbitrarily combined to suit both strong or weak power supply. 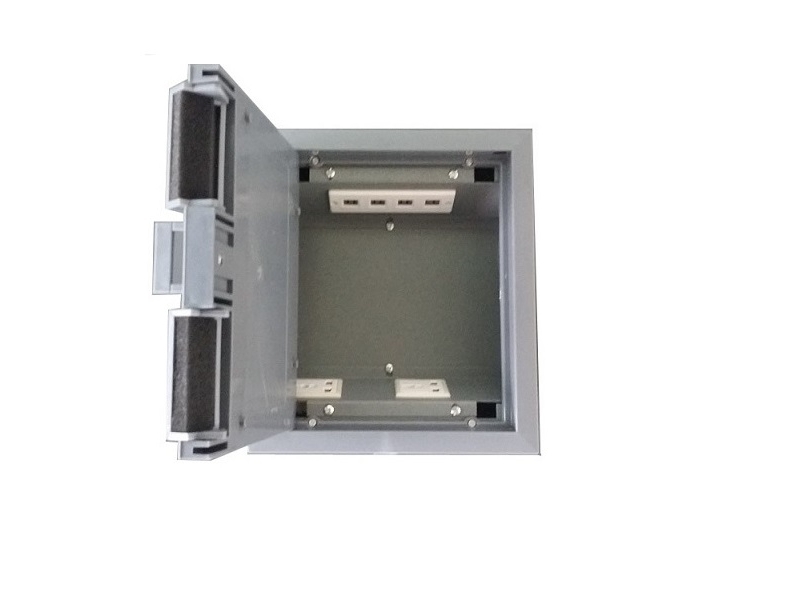 Dimension of Panel: 400x240x4mm, Dimensions of Bottom Case :380x220mm, Inside the box, 16 Model 86 panels or 32position Model 118 or 48 position Model 120 functional parts can be arbitrarily combined to suit both strong or weak power supply. 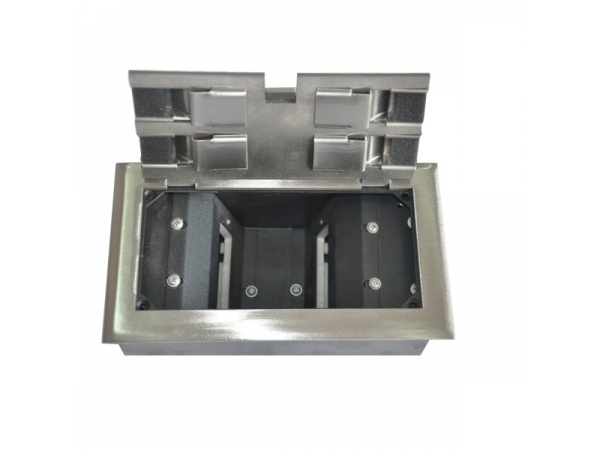 Dimension of Panel: 210x130x4mm, Dimensions of Bottom Case :195x110mm, Dimensions of Hole on Raised Floor:200 x 115 Inside the box, one 4-position Model 118 or 6 position Model 120 functional parts can be arbitrarily combined to suit both strong or weak power supply. 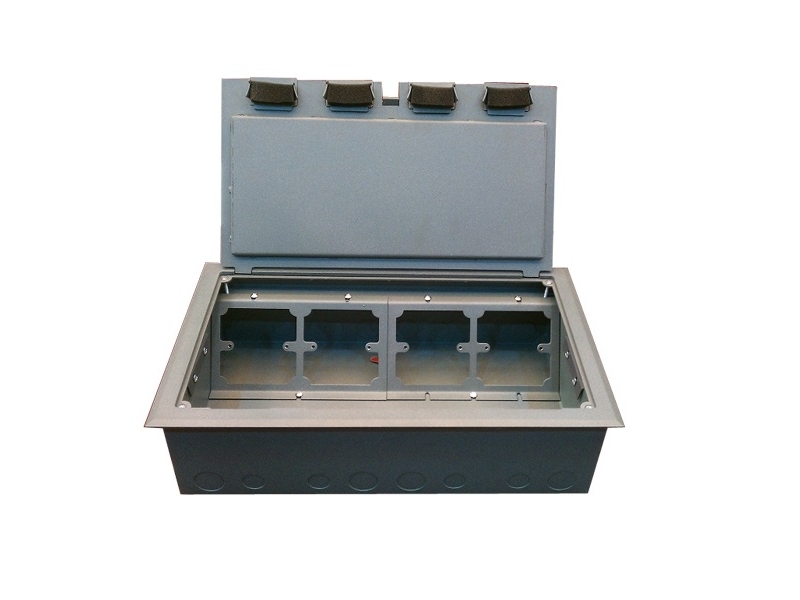 Dimension of Panel: 340X240X4mm, Dimensions of Bottom Case :320X220mm, Dimensions of Hole on Raised Floor:325X225 Inside the box, 6 Model 86 panels or 16 position Model 118 or 32position Model 120 functional parts can be arbitrarily combined to suit both strong or weak power supply. 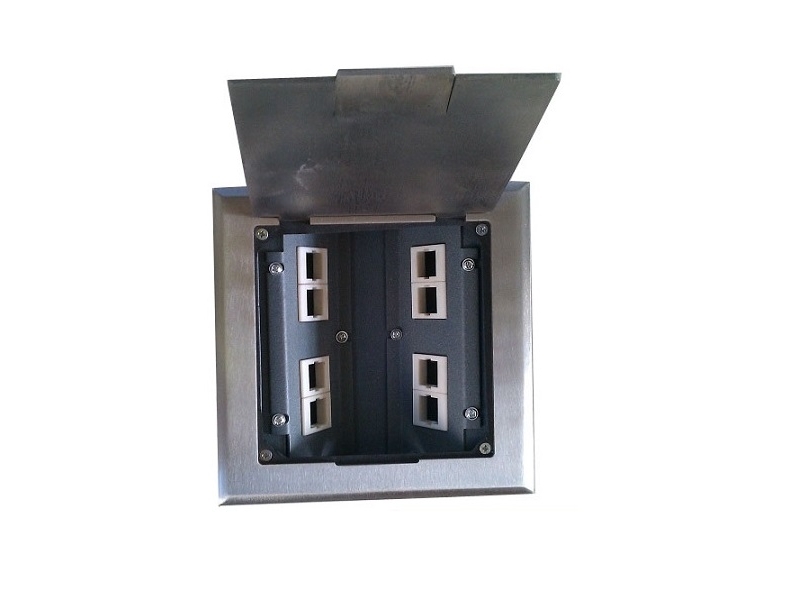 © copyright 2016 Changzhou Basic Computer Room Equipment Co.,Ltd All rights reserved.